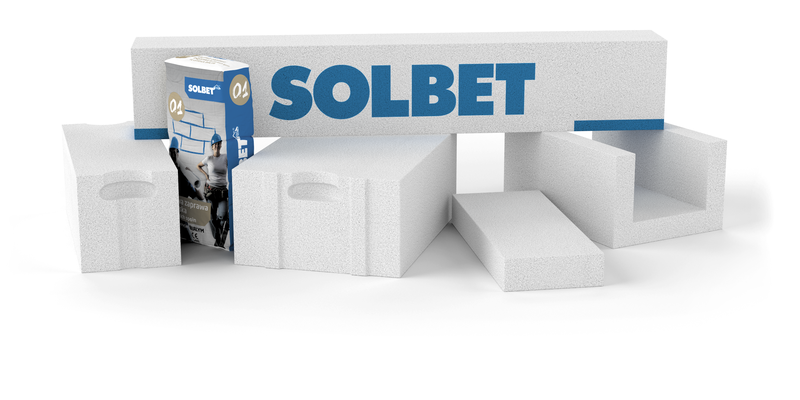 SOLBET is a leading Polish manufacturer of autoclaved aerated concrete. Currently, manufacturing capacity of the Group’s all plants amounts to 2 million cubic meters of this advanced material per year. We have fabricated autoclaved aerated concrete wall elements since 1954 allowing us to gain extensive experience in the field. Presently, manufacture of such wall materials is carried out in our five facilities. The company’s registered office is located in Solec Kujawski, in a plant with the largest daily output in all Europe. Our remianing facilities are located in Lubartów, Podnieśnie, Stalowa Wola and Kolbuszowa. 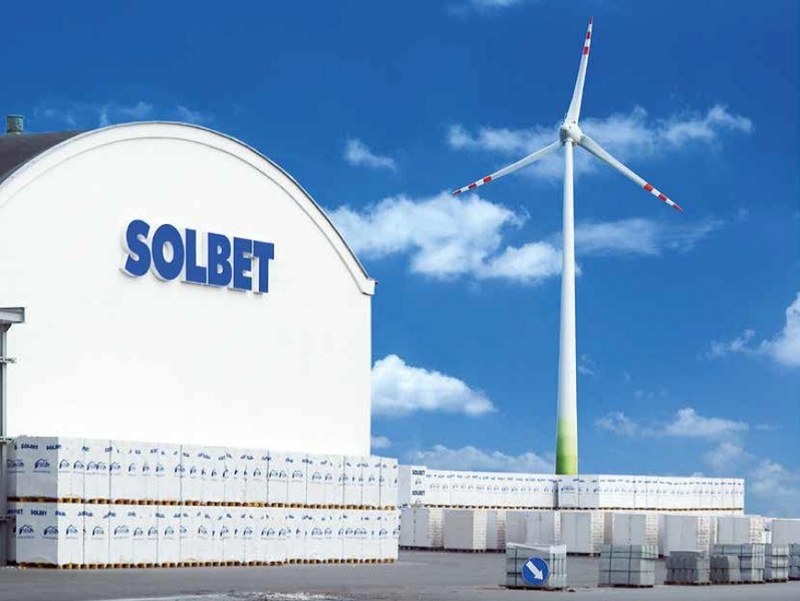 As well as wall material production plants, SOLBET Group owns facilities manufacturing process lines for fabrication of cellular concrete products. This makes us technologically independent and enables our plants to be modernised offering highest quality and the most advanced materials. SOLBET brand is more than just autoclaved aerated concrete. We also fabricate construction chemicals such as mortars, plasters and adhesives. These products have been manufactured for 20 years in our facility in Aleksandrów Kujawski. The many fields of manufacture under SOLBET brand allows us to be the only provider of the extensive and comprehensive system, while offering wall materials and construction chemicals. A systemic approach to the building process brings advantages to investors, designers, contractors and business partners. This is how we pursue our mission of improved building. As well as being present on the domestic market, our products are also available in other European countries – equally important markets. We are continuously developing and building on our potential. Our reliability and professionalism is confirmed by a number of awards, including Promotional Emblem “Teraz Polska” awarded for tongue-and-groove SOLBET blocks and Golden Medal of the International Poznań Fairs for reinforced heads, as well as many other. Since recently we have been investing in renewable sources of energy. We are the largest domestic wind turbine operator. Some of our turbines power our plant in Solec Kujawski making fabrication of autoclaved aerated concrete more energy-saving and ecological. We are looking forward to cooperating with your company.